Every pet deserves their own palace, even if it is just to stop them climbing on your sofa! 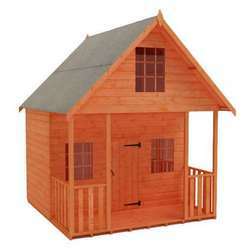 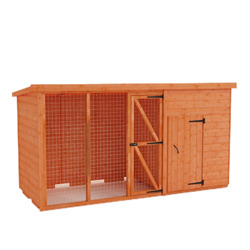 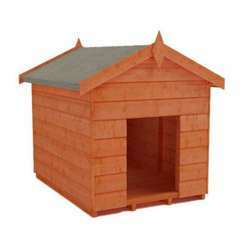 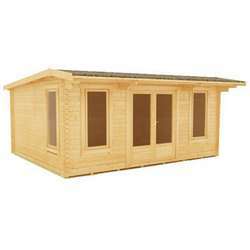 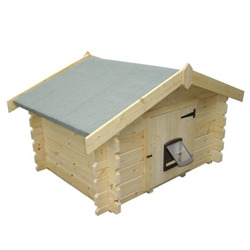 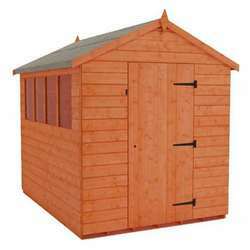 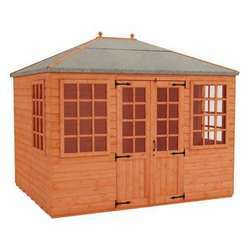 Hand-crafted in Yorkshire, we are offering a number of premium buildings to keep your pet safe inside. 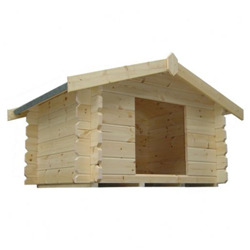 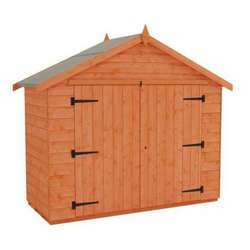 Finding your perfect fit won’t take long as we offer a number of different shapes and sizes which are easy to construct and offered with free delivery.